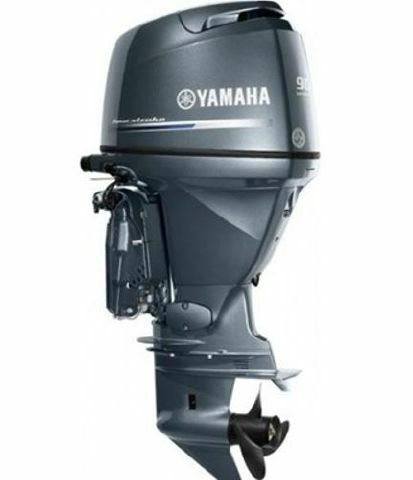 Brand new fourstroke 90hp Yamaha!!!! 20" shaft, it's time to get better fuel mileage, kick the two stroke to the side. For more info contact The Ships Chandler in Destin.